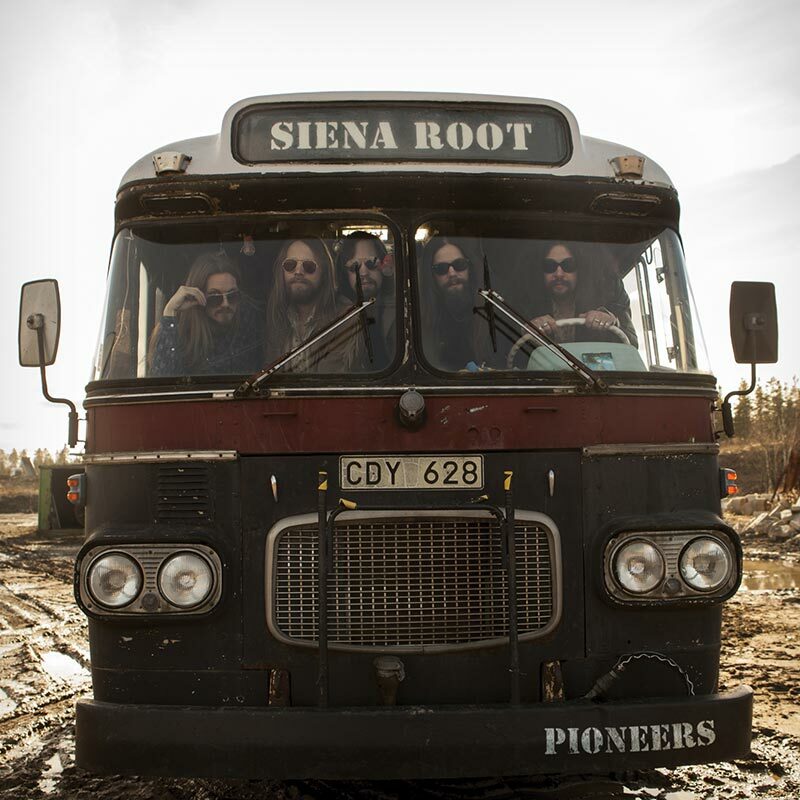 The US debut from Siena Root, Stockholm’s finest stoner rock – a heavy, heady blend of Deep Purple & Iron Butterfly! SKU: 2096. Categories: Audio CD, Cleopatra, Rock. An experienced live act with roots in analogue old school rock music, Siena Root was founded in Stockholm in the late ‘90s and developed their unique sound based on heavy organ, howling guitars, bass riffing, big drums and psychedelic vibes! This is the band’s fifth studio album and their first to be released in the US!